Bill Welch has returned to wrap up his work on an MKT boxcar. Here’s the Xxtreme Modeler with an update. I last reported on my MKT War Emergency model back in June 2018 and had to be reminded I needed to do an update. I’m sorry to leave people wondering what I did to finish its detailing and construction. We want you to move your kits from a bunch of parts to a completed freight car. A goal of the Resin Car Works blog is to inspire and encourage modelers to build those kits that have accumulated among our hubby supplies. We know many of those are resin freight car kits. 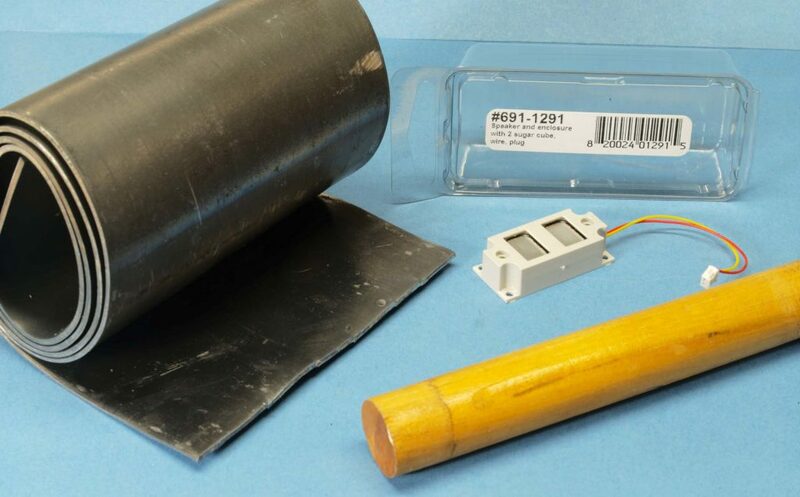 We have also heard many people ask questions on how to get started building those kits. Bill Welch has crafted a step-by-step resin freight car to help modelers assemble parts a basic flat kit into a box. Bill guides the preparation of the sides, ends, underframe, and roof for a resin box car kit. 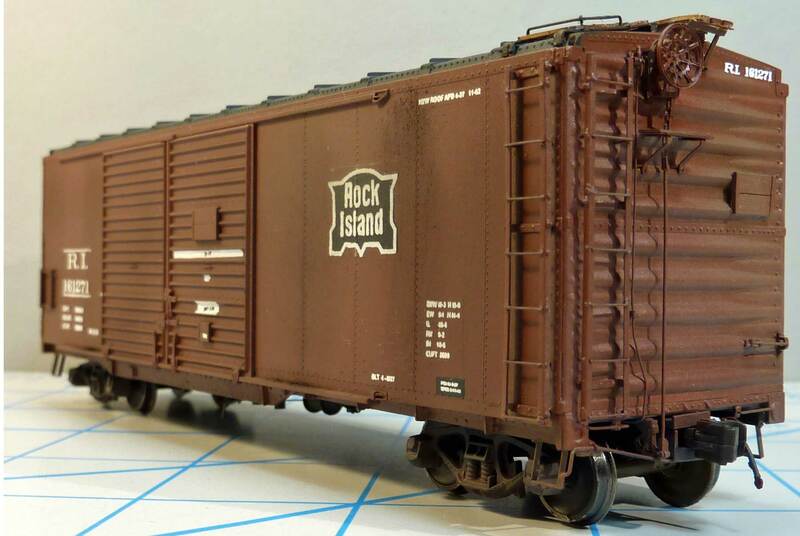 We hope Bill’s work encourages more people to build those accumulated resin freight car kits. Here’s the direct link to the downloadable PDF file. It’s just over one MB in size. The document can be also accessed via the Resin Car Works blog Helpful Links page. It’s easy to download the file by hovering over the link with the cursor, click the right mouse button, then choose Save Link As from the menu to download. Please share the link with friends so they can build their kits. Share the link with your club members and your NMRA division. Post the link in newsletters, and/or add it to your blog. Share the knowledge so people can enjoy building these kits and adding a neat freight car to the fleet. Bill will add another chapter to the primer in the upcoming months. This first part only focuses on building the box. Tips and techniques on adding details will publish soon.